We are just starting a week cycling in the South Alps. 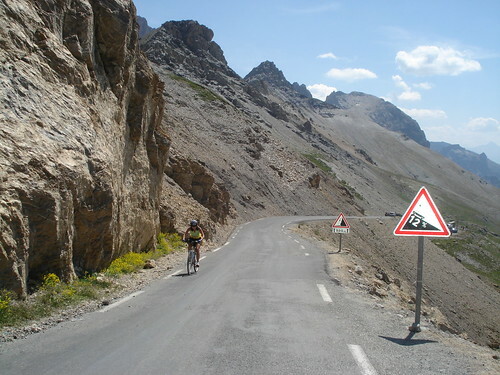 On the way south we drove by the Col du Galibier — easily one of the top three climbs in France. So we stopped off at the Col du Lauteret to climb the last 9 kms from the South side. A beautiful day and cyclists everywhere. 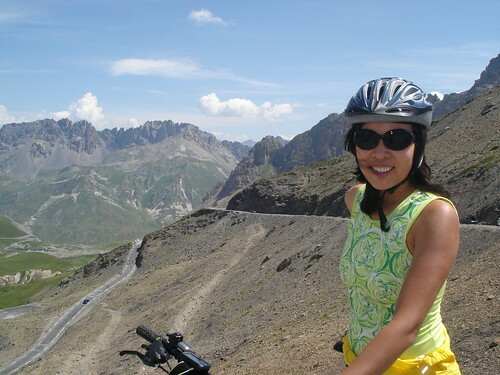 The last kilometre is steep (see 12% photo) but Doreen persevered for her first Galibier. Chapeau. Now off to the South for some big climbs.